Polling, media strategies, & fundraising. What gappened to policy? Guess she doesn’t need a policy adviser — just reads the daily party talking points memo so she knows what she thinks. 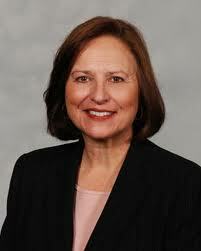 Deb Fischer is sharp enough to know how to create her own policies. She has been doing so in the Legislature for several years.